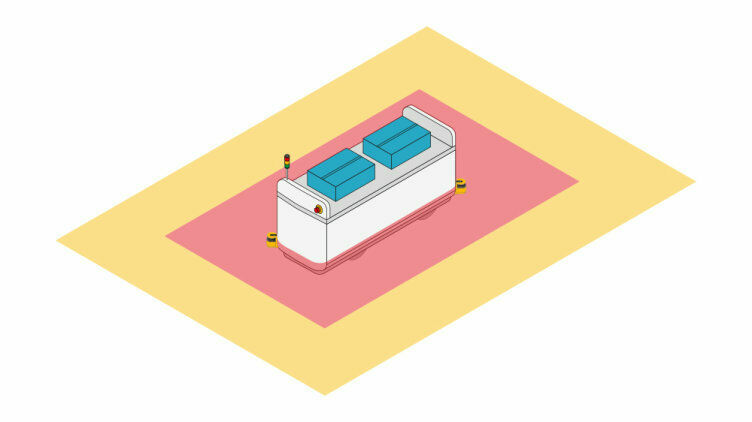 Optoelectronic sensors provide optimum protection for plant and machinery when there is active intervention into the production process. Our offering of optoelectronic sensors ranges from the light barriers PSENopt to the safety laser scanner PSENscan. The light curtains PSENopt provide finger, hand or body protection in accordance with EN/IEC 61496-1, depending on the requirement. Whether it's for space-critical applications or advanced functionalities such as muting, blanking or cascading: Pilz offers the appropriate light curtains for your requirement. 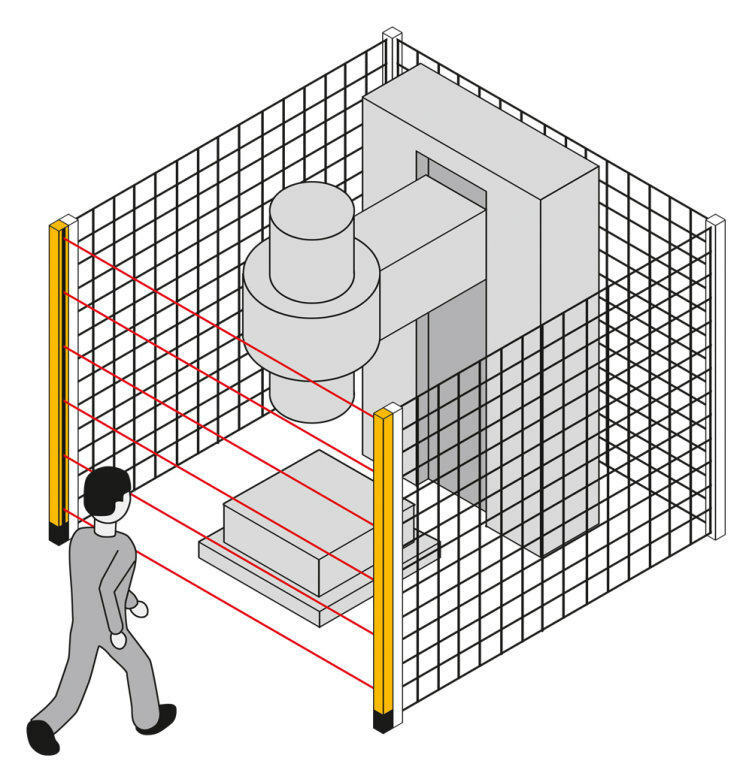 The safety laser scanner PSENscan is suitable for two-dimensional area monitoring. In conjunction with our control technology, we can supply a safe, complete solution for your application. 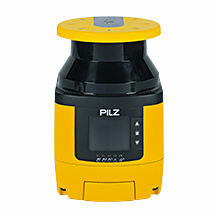 And our comprehensive accessories enable flexible application on any machine. 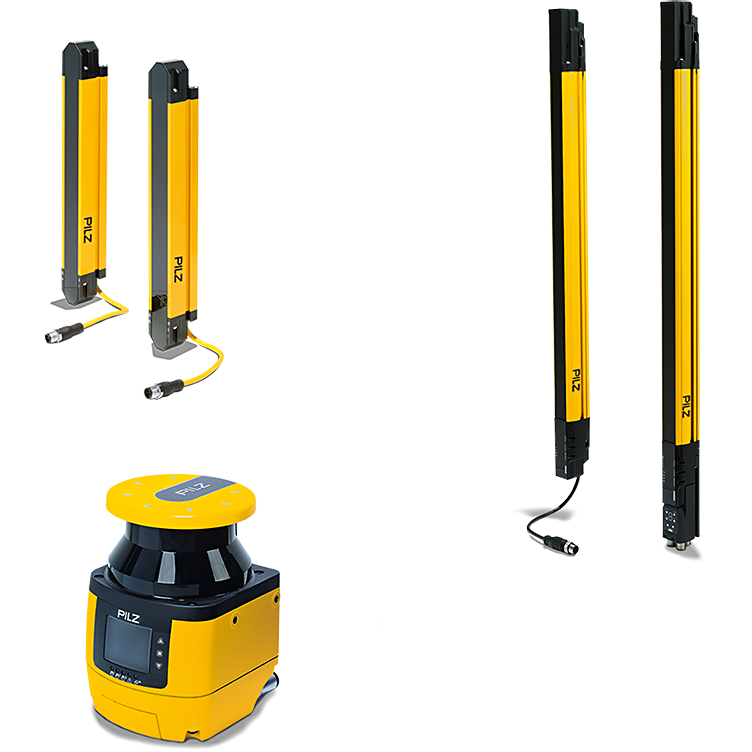 Whether you need stationary or mobile safeguarding of danger zones and access monitoring, safety laser scanners PSENscan provide the optimum solution for your application. 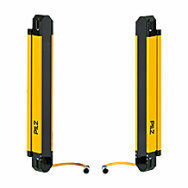 They enable two-dimensional area monitoring with an opening angle of 275 degrees. Protected fields and warning fields can be freely configured and adapted to structural conditions. As a result, PSENscan can easily be integrated into the most varied of applications. With PSENopt you can protect your staff and capital goods – safely, efficiently and economically. An invisible protected field from the infrared light barrier protects the danger zones. If a light beam is broken it will immediately trigger a safe shutdown command. Muting, blanking and/or cascading open up a wide range of possibilities for optimum incorporation of the light barrier into your plant. 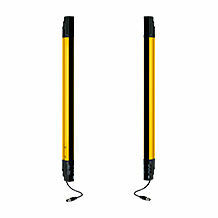 They are therefore suitable for a wide range of industries and applications. 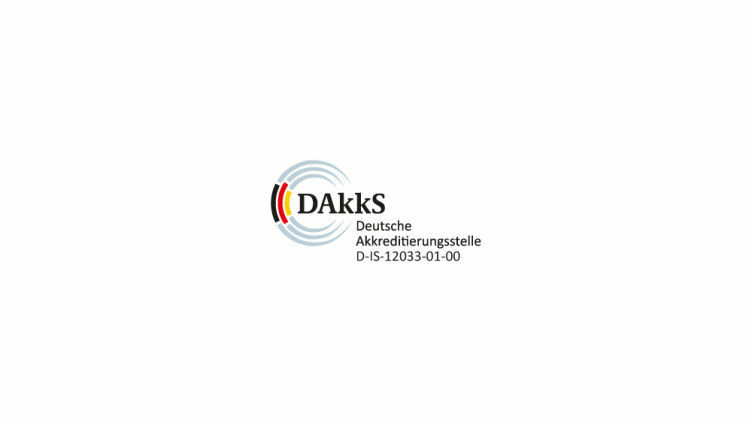 The independent inspection body of Pilz GmbH & Co. KG, Ostfildern, accredited by the German Accreditation Body DAkkS to ISO/IEC 17020:2012, supports you as a partner in conducting the internationally valid safety inspection of your electrosensitive protective equipment. 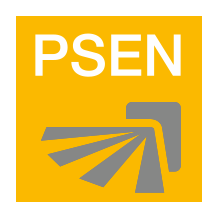 Use PSENscan Configurator to configure all the required parameters for the operation of your laser scanner PSENscan quickly and easily.